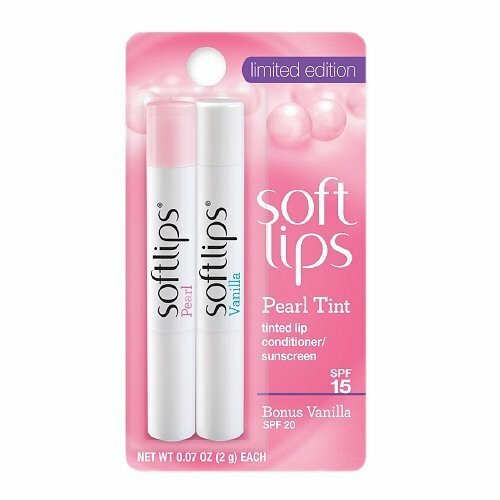 Free of dyes, fragrance, masking fragrance, lanolin, parabens, formaldehyde, other preservatives, oil, odor, and gluten. Helps prevent sunburn, provides broad spectrum protection, does not cause blackheads and is water resistant for the duration of 80 minutes. Vanicream Sunscreen SPF 50 is free of dyes, fragrance, masking fragrance, lanolin, parabens, formaldehyde, and other preservatives. 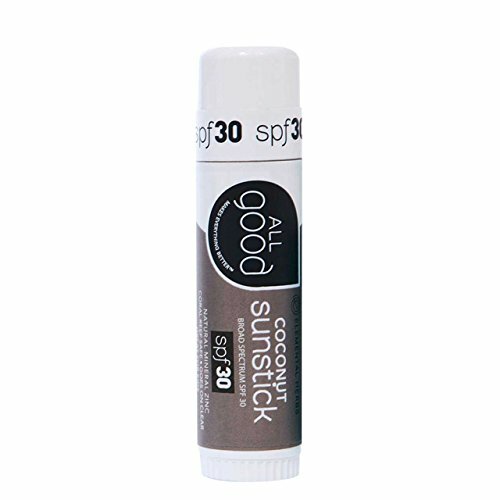 It is formulated with Zinc Oxide and Titanium Dioxide and does not contain sensitizing chemical sunscreens. It is easy to spread, and quickly absorbed. 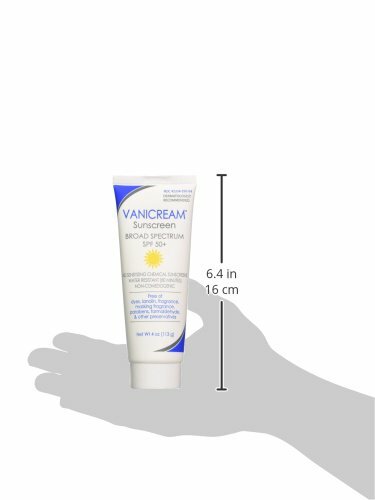 When Vanicream Sunscreen SPF 50 is used as directed with other sun protective measures, it helps provide protection from the sun’s harmful rays (UVA and UVB) and decreases the risk of skin cancer and skin aging. Coenzyme Q10 is an antioxidant which helps prevent damage to the skin by neutralizing free radicals produced when the skin is exposed to the sun. 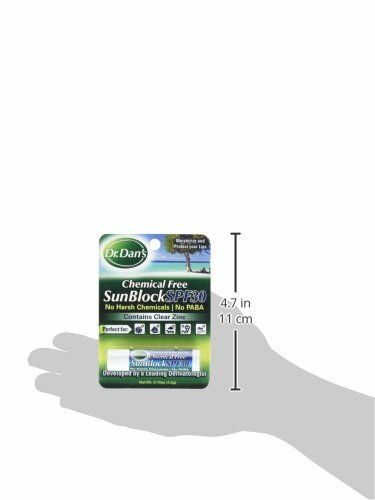 When used with other sun protective measures it decreases the risk of skin cancer and aging. It is easy to spread, and quickly absorbed.